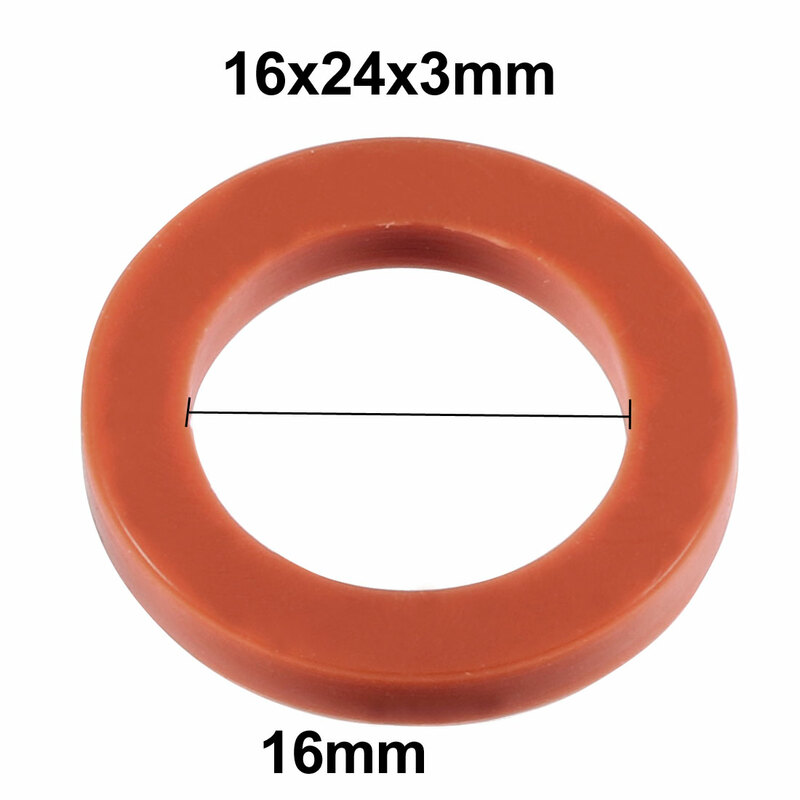 Features: 16mm inner diameter, 24mm outer diameter, 3mm thickness. Corrosion Resistant w/ Reduce Galling. Application: Wildly used in chemical industry, bicycle or motor vehicle production.